Eureka! 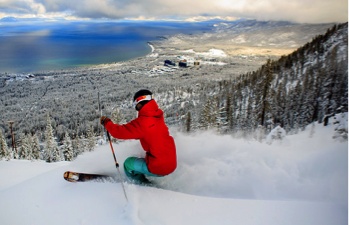 Few U.S. ski resorts can match Heavenly's natural beauty and intermediate terrain. 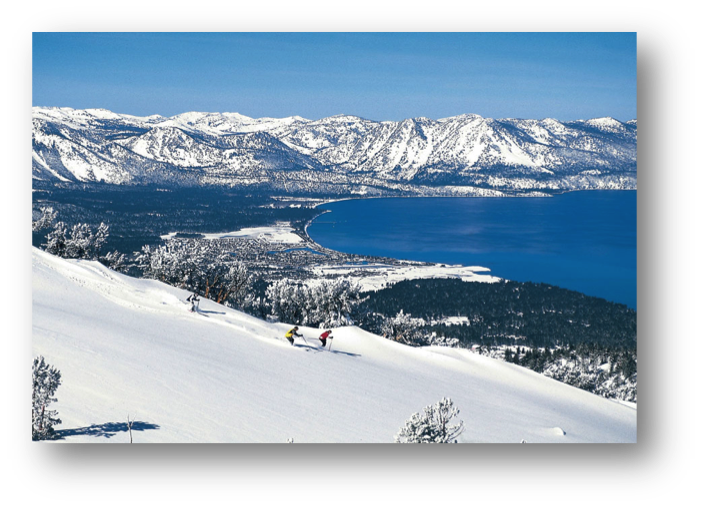 As you cruise Ridge Run the crystalline views of Lake Tahoe and the Sierra Nevada range is just breathtaking. This Vail- owned resort is the region's largest ski area, featuring the highest elevation, longest vertical drops, expansive network of lifts & accommodations. 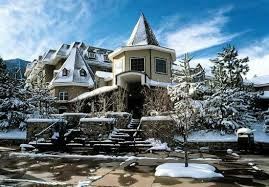 We’re coupling comfort with majestic skiing included is: Round trip airfare from Boston, luxury coach travel on the ground, Plush two-room suites at the Lake Tahoe Resort Hotel with gondola access, free breakfasts, 5 days of skiing, group meals & parties. Heavenly has the most spectacular scenic descents along with the areas widest range of blue intermediate trails and forgiving wide open tree skiing. Located in South Tahoe, Heavenly offers endless activities from dinning, drinks shopping, gambling, live music & even Vegas style shows. 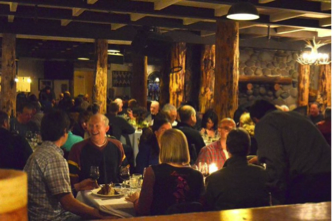 We have built a great Tahoe with numerous group activities, optional 6th day skiing at Kirkwood or Northstar meals, fun & parties at the resort to enjoy one another’s company. Do as little or as much as you like! Feel free to suggest an activity. Ensuring that you have a great time is our goal. For more information contact: James Grew at grewlaw@gmail.com or Sue Solimine at suesolimine@gmail.com.